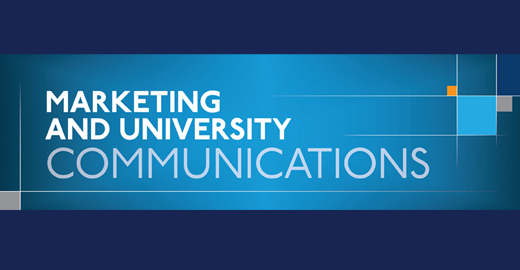 Marketing and University Communications promotes the programs and services of Upstate Medical University. It is not possible to promote all programs and services equally. A Marketing account liaison assigned to your department will work with you to determine the most appropriate and effective promotional methods for meeting your goals within your budget.